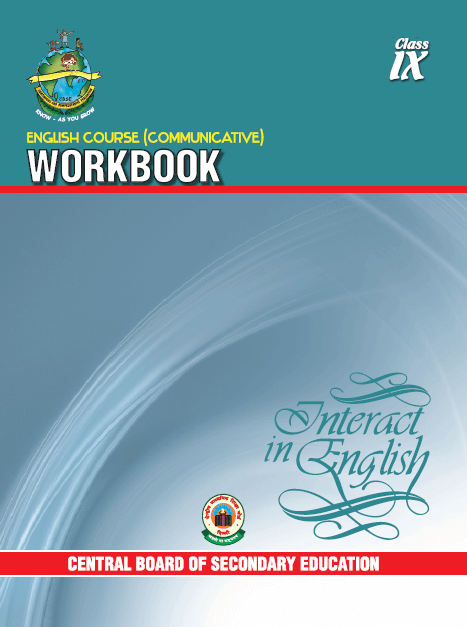 English Literature Reader Communicative, ebook for class 9, CBSE, NCERT Project Based Learning text ebook for class 9, CBSE, NCERT Hindi text book “Sanchayan” E-book for class 9, CBSE , NCERT. Mathematics text book “Reyazi(Urdu)” Urdu Medium E-book for class 9, CBSE , NCERT. Science text book “Exemplar Problem(English)” English Medium E-book for class 9, CBSE , NCERT. Social Science text book “Democratic Politics” E-book for class 9, CBSE , NCERT. Social Science text book “Loktantarik Rajniti” Hindi Medium E-book for class 9, CBSE , NCERT. Urdu text book “Sab Rang” Urdu Medium E-book for class 9, CBSE , NCERT.